Your writing gadget should be your strength! Being a writer or journalist, an easy-going laptop is what you need. 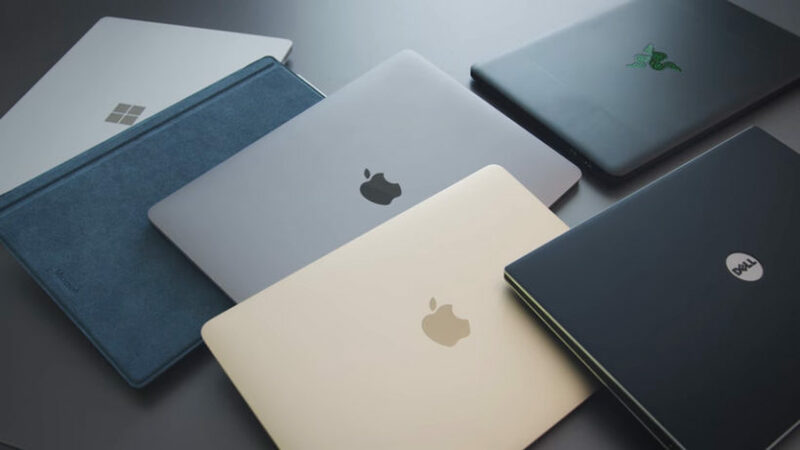 The factors you need to keep into consideration while choosing a laptop are an easy to read display, a long battery life, a compact and easy to carry design, and a clear display. Not just a full-time writer but anyone whose day to day life has rigorous writing tasks need such a laptop. Emails, reports, and presentations all contribute to this need. The best thing for you to cherish is that since you will be doing a lot of word processing and research-based job, you don’t need some cutting-edge technology. This lowers the price bracket of the laptops for you. With the list that we’ve formulated for you, you will come across the models with the best keyboards and optimal prices. Feel free to add to our list if you wish to, our comments section is right below! 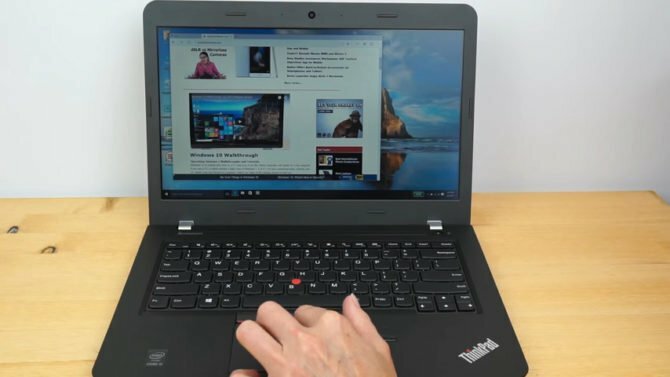 Lenovo’s ThinkPad E470 is not just a writer’s dream but also provide an excellent gaming experience when one needs a break. The widget has a 14-inch FHD anti-glare display which is powered by Nvidia Geforce 940MX 2GB GPU. This may be an overdose of the writers but guys you need breaks too! The ThinkPad is powered by a 7th generation Intel Core processor and a spill-resistant keyboard. It keeps the user immensely happy because of all the extensive ports it has for external connectivity. 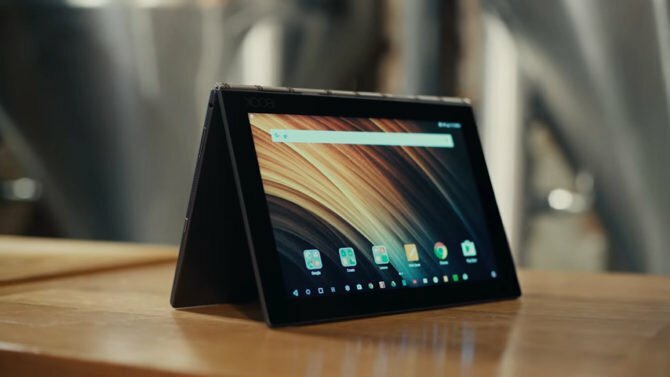 Your Lenovo Yoga Book folds flat so you can use it both as a tablet and a laptop. If you want a cheap laptop that is specialized for writers, you don’t need to go further. Lenovo Yoga book has amazing blending abilities with Windows and Android 6.0 as per the user’s preference. The capacitive touch keyboard is fantastic for quick typing. Most of all, the built-in Wacom digitizer stylus allows you to hand-write all the notes on the touchscreen with an option of converting it into text if/when you want. You have an option to buy the laptop either with Windows 10 or with Android 6.0 as per your requirement. 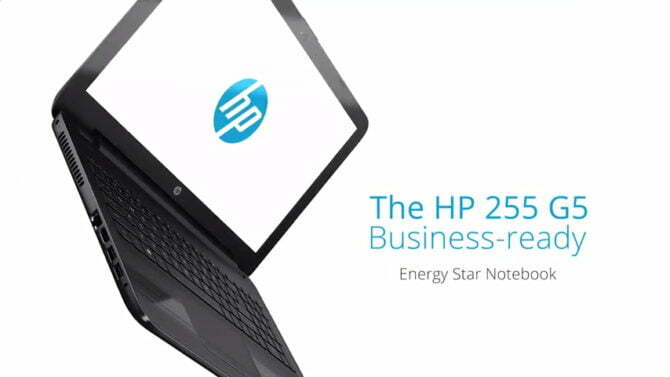 HP 255 G5 is one of the best entry-level business laptops. For those who wish to acquire a widget that has unspectacular specifications, this laptop is a good bargain for them. You can also look for a similar variant if you need an Intel processor. HP 250 G5 caters to that. Multiple configurations are available for both of these models that can be chosen according to the requirements that one wishes to satisfy. The Acer Chromebook is a great laptop that writers can bag. 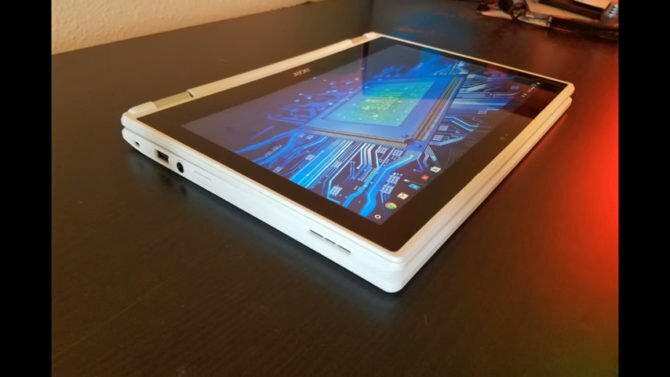 You can avoid all the overheads that Windows bring because this laptop operates at Chrome OS. The touchscreen is only HD but its decent and can be flipped to become a tablet. It has excellent battery life and can run the whole day without bothering you to find a dongle. This can be your best bet if all you want is a cheap laptop that can stay with you for long hours. 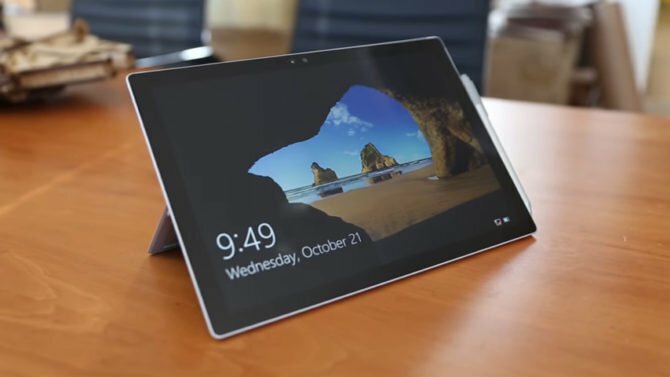 If you want a perfect cross between a Windows tablet and a fully functioning laptop, you should go for The Microsoft Surface Pro 4. You can also check Microsoft Surface Pro 6, however it costs a bit more. The base version comes with just a tablet but you can pay extra to get a Surface pen or a type cover keyboard. Again, this laptop can be a remarkable choice for those writers who wish to jot down notes and convert that later to editable text. We recommend that you go for a type cover keyboard if you are buying Surface Pro 4 for writing purposes. It adds to the comfort. We have listed the mix of excellent specs and an optimal price. The writers have a wide portfolio of options to pick from looking at what their possible side activities are.